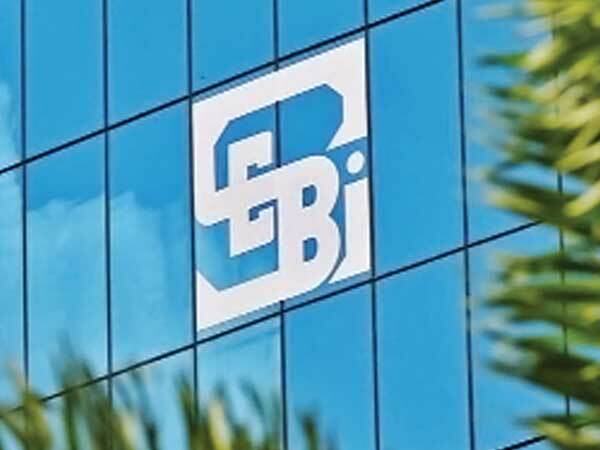 Against the backdrop of growing IL&FS contagion, the PMO expressing concern has written to market regulator Sebi to take stringent action against manipulation in the equity market. According to sources, the PMO wants the Securities and Exchange Board of India (Sebi) to closely monitor developments in the bond market to avoid any contagion effect on debt following the IL&FS fiasco. There are concerns that NBFCs are likely to face liquidity crunch over the next couple of months as bonds worth Rs 6 trillion are due for redemption in FY19. Another issue raised is misuse of long-term capital gain tax which is leading to manipulation in small companies listed on stock exchanges. When contacted, Sebi officials refused to comment. Sebi chief Ajay Tyagi, meanwhile, said the failure to monitor the end-use of funds was the reason behind the IL&FS debacle, which has sparked concerns in both credit and equity markets. “One of the issues that this episode brought out is the inter-connectedness arising as a result of complex corporate subsidiary structures and how the maze of subsidiaries facilitate masking the end use of funds,” Tyagi said. Proper monitoring of how funds are used even at the last level of the corporate structure is important, he said. A string of defaults by IL&FS led to fears of a contagion in financial markets. To control the damage, the government took over the beleaguered infrastructure conglomerate. The new board, however, found that the IL&FS group was far more complex than expected with a maze of 348 associate companies—most of them unlisted entities. Auditors of unlisted companies must review all entities in the group account -- in line with a similar mandatory provision for listed companies -- to avoid cases of default, Tyagi said. He added that there is no other option but to shift from bank financing of projects to bond funding in medium to long term. More needs to be done to ensure credit rating agencies maintain trust of investors in bond markets. Sebi is considering bringing in required changes in consultation with stakeholders.